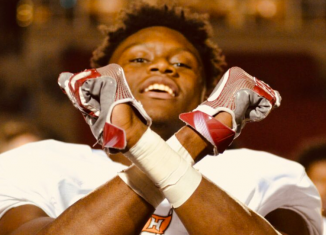 The Vols play Auburn on the field next weekend, but U coaching staff offered on of the Tigers' current commits on Thursday, 4-star WR George Pickens. 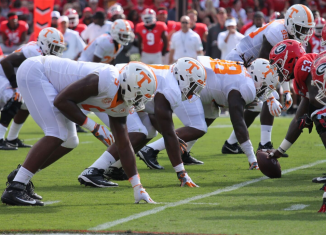 We take a final look back at the Vols' 38-12 loss to No. 2 Georgia and see how often the Vols got good protection, how often they got pressure, and more.